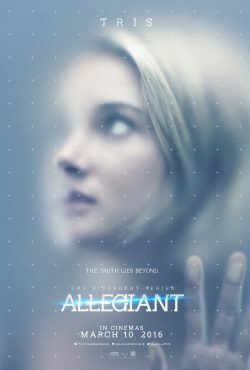 Back in September, we saw the first, teaser, trailer released alongside a poster for the second part in the Divergent series, Allegiant. This time we have the explosive new trailer. If you don’t know anything about the series, like myself, you could say that the trailer gives away too much of the plot. However, you should know the plot if you’re a fan of the series. 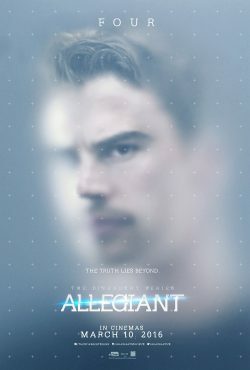 Not only can I give you the trailer but a set of posters showing off Tris and Four.